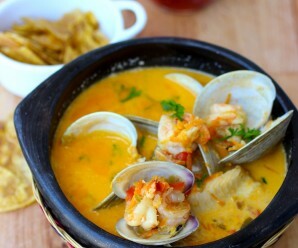 Mexican food is one of my favorite cuisines and it’s full of tradition and flavor. 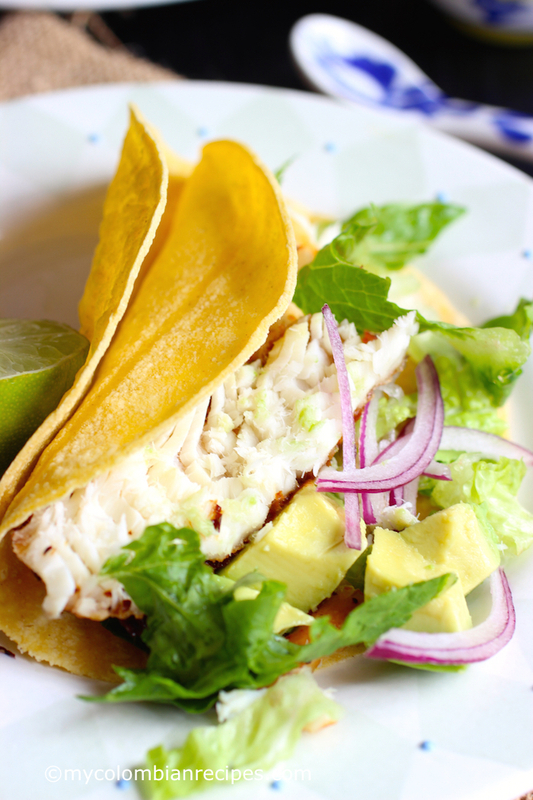 I want to celebrate Cinco de Mayo, a Mexican holiday, with this Tilapia Taco recipe. These Tilapia Fish Tacos are very simple to make and absolutely delicious! Place the fish on a plate and sprinkle with the cumin, salt, pepper and chili powder, if you want a kick. Drizzle with olive oil and the juice of 1 lime. Preheat a skillet over medium- high heat. Add the fish and cook until golden on the outside. Remove from the skillet and transfer to a plate. 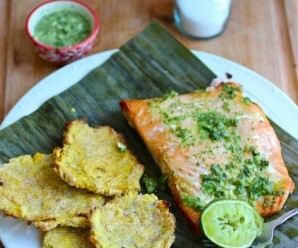 Combine the avocado, juice of 1 lime, onion, cilantro, salt and pepper and set aside. Heat the tortillas in an ungreased nonstick pan and wrap the tortillas in a clean towel to keep them warm. 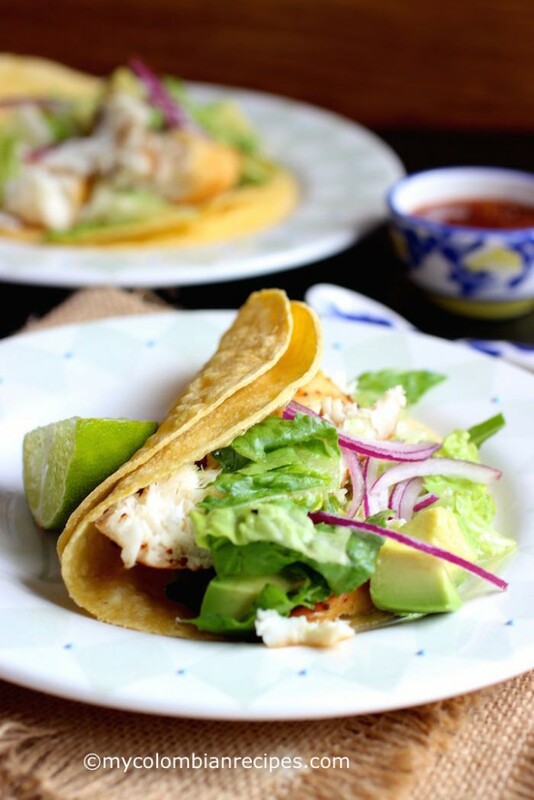 These tacos look great – I love fish tacos! Delicious! Tilapia is something my & my kids have ( my hubby does not eat fish) atleast twice a week, & with the same spices:-D I guess Indian spices are very similar to yours. I have never made anything so elegant like this one tho! Such a great idea & an easy healthy meal. I was at a loss for dinner – I had the tilapi but didn’t want to panko crust and bake it AGAIN……. Everyone loved it the fish tacos!!! THANK YOU for all of these great recipes!! Nancy-Thank you so much for the feedback! I made these tacos today and we loved them. They were delicious with guacamole. Thank you. My kids loved these tacos. I made your tomatillo salsa with them and they were perfect. Loved these tacos! they were simple to make, but the flavor was amazing. My husband loved them. I made the salmon tacos, too. Fantastic recipes!!!!! Wonderful flavor!! !Healthy and delicious.I made today and we all loved them. I made your tomatillo salsa, too. I made these tacos and the salmon tacos! We love both recipes. Fantastic and easy to make. Thanks! Sounds delicious! I just came back from mexico last month and find myself addicted to these incredible enchilada recipes now!! Must go back next year sometime, I suppose, and this time head off the beaten track a little. Looking to reading more! Just made the Tilapia Tacos!! 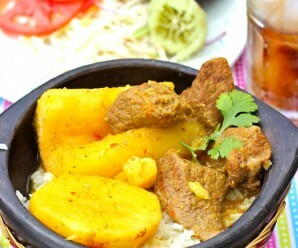 Not only quick and easy- Delicious!!! 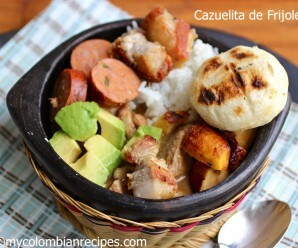 Thanks, I just found your site, and my colombian husband is so happy that I found this site…made him Changua yesterday for breakfast! Delicious!!! Would definately make again! Easy too! These tacos were delicious. Thank you for this simple and good recipe. My kids loved them. I made these tacos and the your chicken tacos. They were delicious. i love the flavor and really easy to make. 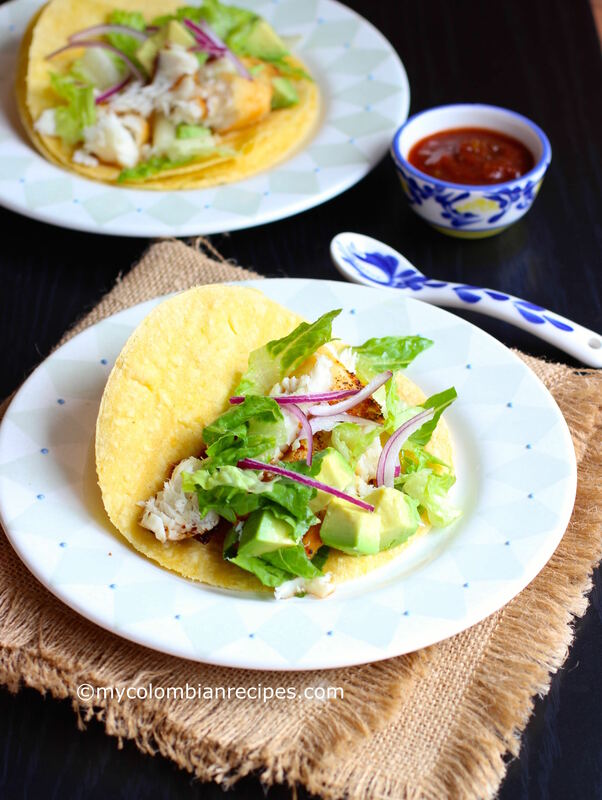 I made this recipe for tilapia tacos and it was really good and I made the salmon and chicken tacos for a taco party and they were so delicious. Thank you! I made these tacos and the chicken quesadillas and they were really easy ans tasty. 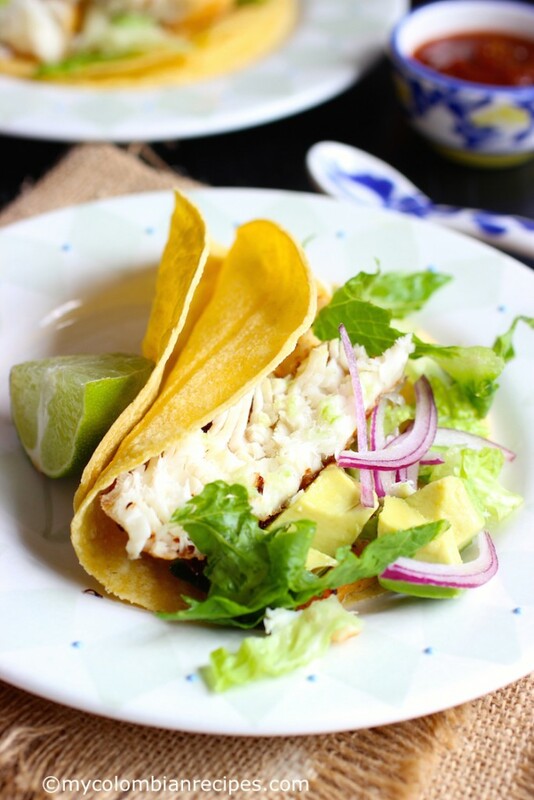 We made them yesterday, my children loved these tilapia tacos. Thanks for the recipe.